For the rider with competitive goals, Tiara Equine has the horses to cater. Riders can ride between 2 and 6 days a week, depending on their desires. While our lease packages allow showing, there is no competitive requirement. 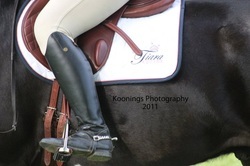 A show lease at Tiara is just as suitable for riders who are goal driven outside the show ring. 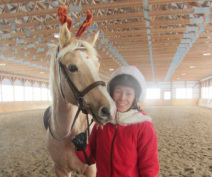 Riders can expect to take their horse off property between 5 and 12 times a season. 4 or more rides a week - competitive riders looking to experience ownership without the commitment of purchasing. Their are minimal limitations on this program and it can be customized to best suit the clients goals. Tiara Equine offers lessons for all levels of riders on safe and well educated school horses. Lessons are in private, semi and group formats, although we recommend privates for new riders. We strive to accommodate the busy schedules of adult professionals, with lesson availability evenings, weekends, and morning. We offer competitive rates and EC Certified Instructors. Working student positions, co-op positions and work-to-ride programs are sometimes available! 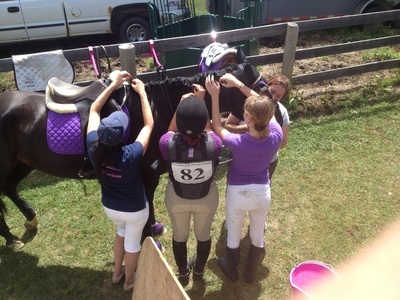 For riders in a regular lesson program who want to practice their skill sets outside of a lesson. 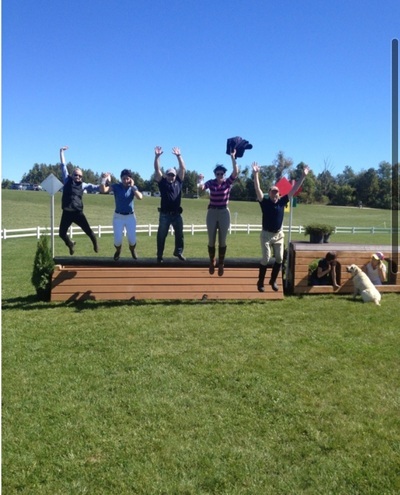 They must be approved by their coach to ride on their own, and do not get to select a specific horse. 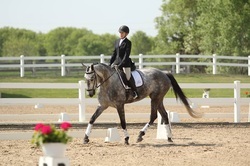 Riders may supplement their weekly lesson with a practice ride, on one of the horses they have ridden in their lessons. This program is offered on a per-ride basis and requires no long term commitment. 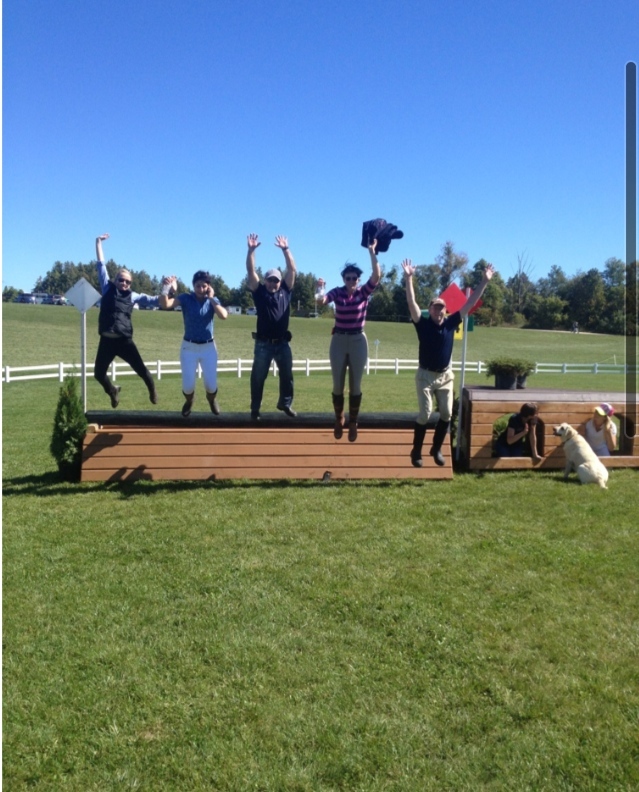 Boarding is offered on a small scale to owners who are also interested in a lesson or training program. Full board includes daily turn out, veterinarian and farrier program and twice annual nutrition assessment with a Shur-Gain professional. We also offer training board both short and long term. 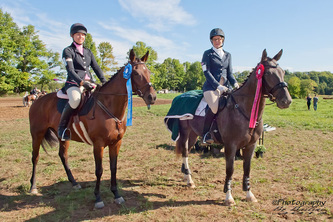 We break and train youngsters, introduce horses to the show ring and compete young stock on the line. 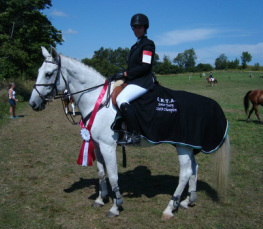 We are experts at preparing horses for their amateur owners to ride and compete. We also offer a sales board arrangement on a case by case basis.